Premium content, top of the line tools, and more. 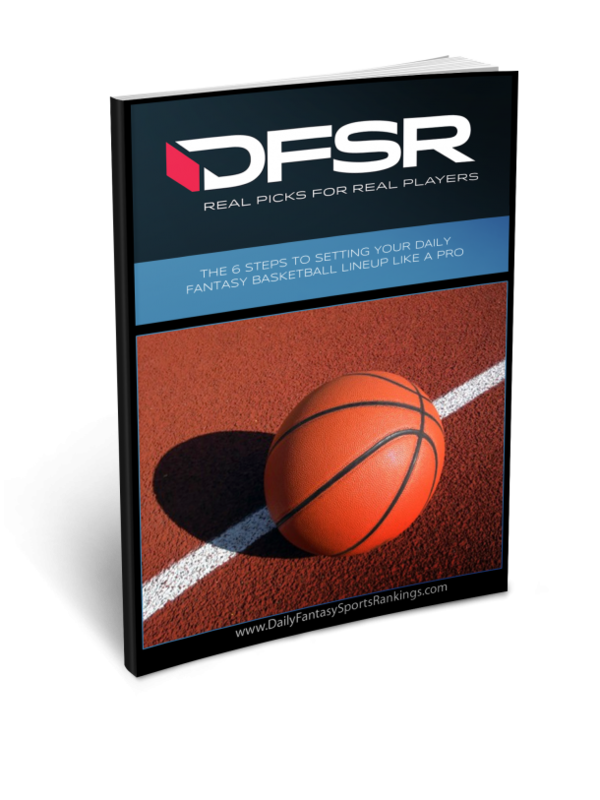 You want to set winning optimal lineups quickly and easily? No problem. You want to dive into the guts of our projections, and filter by stats and trends YOU think make sense? Well, we've got some good news for you. Save 33% by signing up for the whole NFL season! 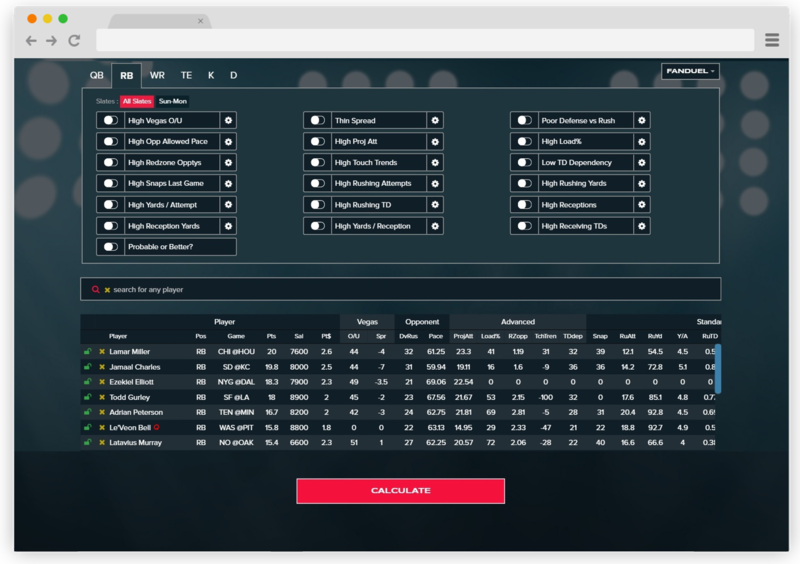 Create cash game lineups with 1 click, and tinker for hours to create big tourney lineups!